The measure, which is an accumulation of much-discussion amongst the council, comes after a back-and-forth from the council that’s left people confused, and unsure of how to move forward. If passed, the bill would drop the number of dispensaries, which is currently around 1,000, to roughly 130. In addition, it would ban locations from operating within 1,000 feet of a school, or 600 feet from certain public places like libraries (huh?). 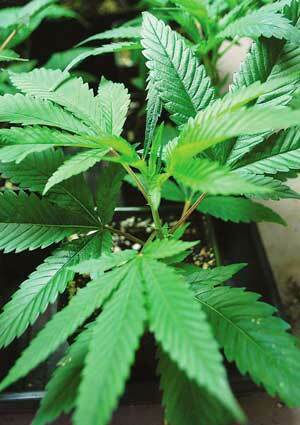 In addition, it slightly increases the cost to obtain a medical cannabis business license. The news comes with two other initiatives already headed for the ballot, and as activists are attempting to get a statewide initiative on the 2014 ballot to expand upon California’s current medical cannabis policy. Man this is irritating. Aren’t humans silly? Here I am waking up after a night of flat lining and being brought back to life and I’m complaining about discomfort. I should be thankful that I can still experience discomfort. I was just dead a couple hours ago. oke up at the Hospital in Kennewick Washington. I actually started racking my brain for ways to just slink back in to the shadows, like I could just brush it under the rug and act like it didn’t happen. Get to school and take that test for which I have been studying. No one will ever know. But everyone did know. There was no way out. 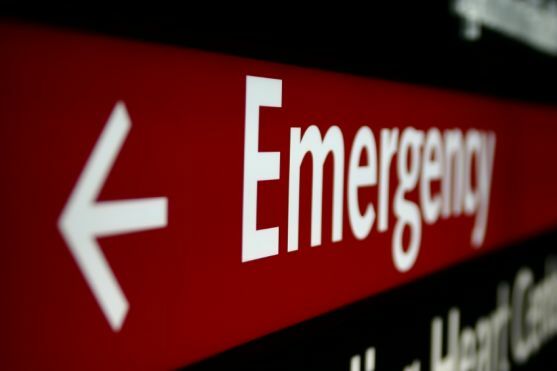 I was stuck there in the hospital bed on my back, dried charcoal on the corner of my mouth because I had recently overdosed on alcohol and aspirated my own vomit. 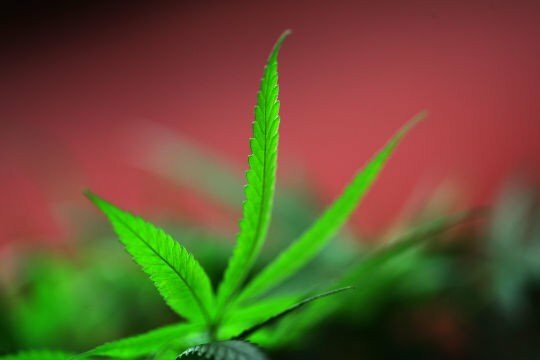 The legal status quo for the criminal regulation of marijuana continues to endanger Canadians by generating significant resources for gang-related violent criminal activity and weapons smuggling – a reality which could be very easily confronted by the regulation and legitimization of Canada’s marijuana industry. Hammering the nail on the head, the report lays out two vital things to consider when it comes to legally regulated cannabis; the quality must be top-notch, and the price must be cheap. Otherwise the black-market, which has grown increasingly dangerous and leads to the direct enrichment of criminal organizations, will win. 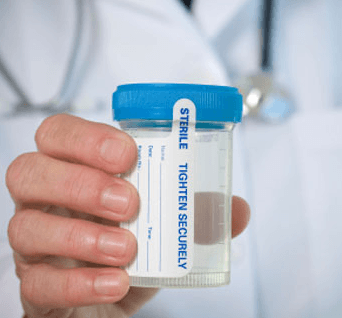 Assistance for Needy Families) to pass drug testing in certain cases to continue receiving their benefits. The bill, unsurprisingly, is sponsored entirely by Republicans (Reps. Angel, Haler, Walsh, Fagan, Orcut, and Hargrove). Disguised as a way to stop drug addicts from spending taxpayer money, it’s far more a ploy to grow this particular branch of prohibition, and, just like the drug war itself, disproportionately effect the poor. 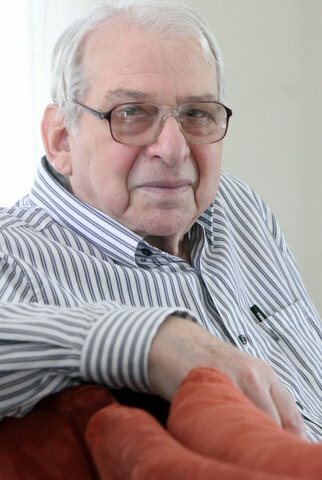 Dr. Lester Grinspoon has been one of the most vocal and respected voices within the cannabis reform movement for years. A retired Harvard Psychiatry Professor and author, Dr. Grinspoon tends to turn heads when speaking about how adamantly he opposes our failed prohibition on cannabis. We had the honor of speaking with him recently to ask him a few questions. What would you say is the number one reason for our country to end cannabis prohibition? Freedom. We have a right to be able to put in our bodies what we want. What caused you to start actively participating in ending cannabis prohibition? It goes like this: In the early 1960’s, Carl Sagan and I were very close friends. We were for three decades. When I met him in the 60’s he was smoking marijuana and I, a young physician who of course knew “everything”, I told him that it was a dangerous, harmful thing to be doing. olitical atmosphere has shifted in drastic fashion, and we’re winning. As the battle wages on, here’s a state-by-state look at efforts across the country to fight against this failed prohibition. In Alabama, the Alabama Medical Marijuana Coalition has been running televised ads in favor of HB – 2, the Alabama Medical Marijuana Patients’ Rights Act.